Valentine’s Day is coming. 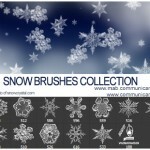 For this event CommunicAnimation decided to make a Photoshop brushes set just for the occasion. 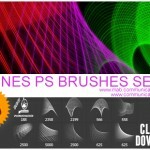 To celebrate Valentine’s Day we decided to give only for you a gift: a free customized Photoshop brushes set, that you can use for personal or commercial creative projects. 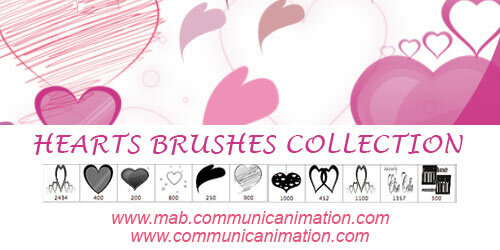 Here you can find the informations about the dowload of your Valentine’s Day Photoshop brushes. 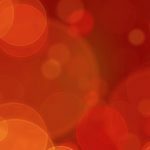 To be able to open it, once you click on the image, you need to write this password: CommunicAnimation3001 and proceed with the download of our S. Valentine’s Photoshop brushes. Christmas is coming and it brings a little gift for you! 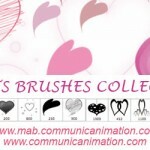 Pennelli di Photoshop per ogni occasione, anche a San Valentino!